The arrest and extradition of Meng into the loving arms of Justice Department investigators is the latest move against Huawei, by the United States and Canada. Last March, CSIS and the RCMP warned Canadian businesses against relying on technology developed by Huawei and other companies owned wholly or in part by foreign governments. 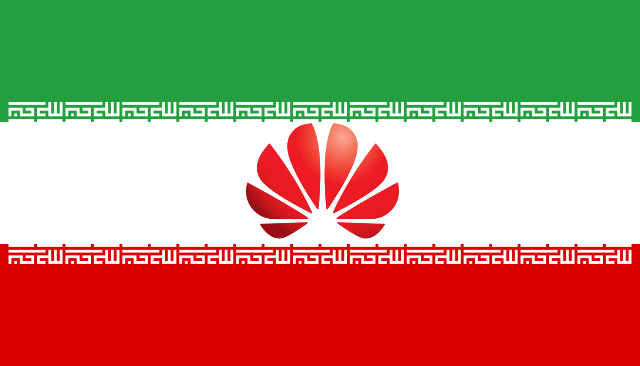 The reasoning: the hardware could be used as a conduit for that nation--China, if we're talking about Huawei--to conduct industrial espionage. It's a sentiment that has been echoed by the United States government for some time.